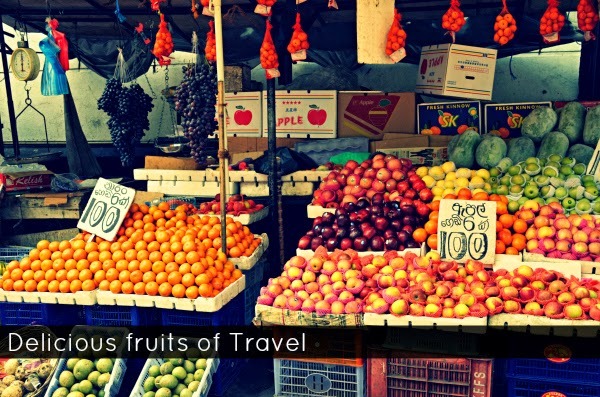 Every corner of India I have visited and the countries I have seen I have been amazed by the variety and abundance of produce available. Over time these have made inroads in our local stores as well but the mangosteens taste best in Malaysia and the ones they have in Hyderabad stores don't even get closer to it. It is the same way how mangoes taste in Delhi or Uttar Pradesh and how they taste here in Hyderabad or how rice turns into idli and dosa here compared to northern India. If you have not been traveling you are missing out on a lot.